The future of education is written in Madrid. In Hnos. Montoya, leaders in school transportation, we share the program and activities of the Education Week in Ifema. It is the most important educational event in Spain and will take place from 27 to 31 in March. The Week of Education, which in previous editions concentrated around 150.000 participants (between visitors and professionals) brings together different salons and congresses. International Postgraduate and Continuing Education Exhibition. Expoelearning: International Congress and Professional Fair. Madrid Fair for Science and Innovation. Schools Day: Day of families and schools. The activities of the Education Week in Ifema are designed to guide families and young people about their educational future. The new trends and challenges faced by students are also analyzed. The new edition represents an excellent opportunity to discover all the national and international opportunities in the same forum. A great educational event of high value for students but also for professionals in the sector. The Week of Education expands its activities. It is worth mentioning the new focus of the RED Congress, which in this edition will promote competency training STE (A) M (science, technology, engineering, art and mathematics). For its part, Expoelearning will focus on block chain and the technology opportunities of block chains for the student. 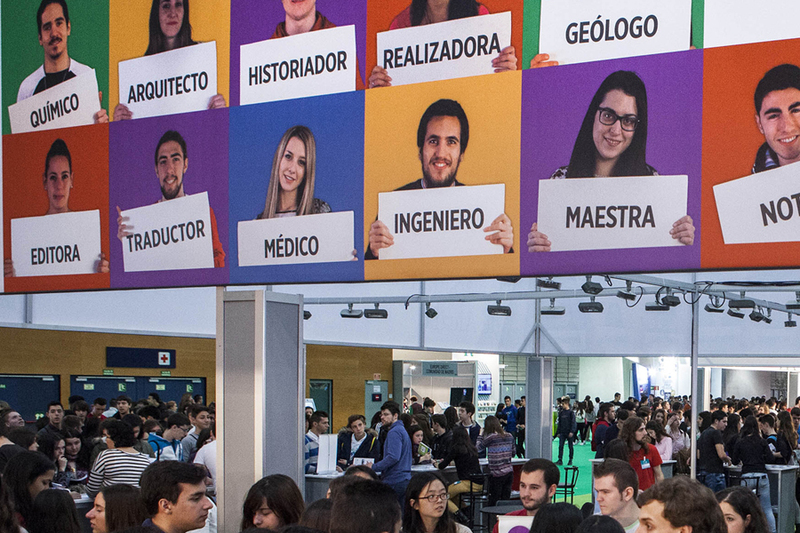 But there are more news in the activities of the Education Week in Ifema. Schools Day extends its duration to March's 31 allowing more families to know and choose the best school for their children. Exhibitions, talks, meetings ... A great week to build the education of the future. A great date that Hnos. Montoya, as a company specializing in school transport in Madrid, will follow closely to meet the needs and challenges of schools.